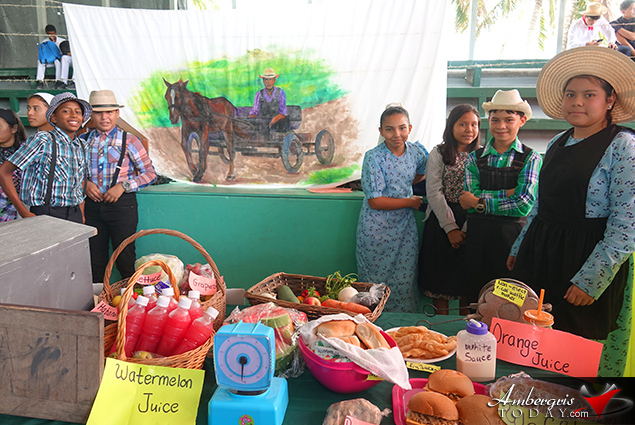 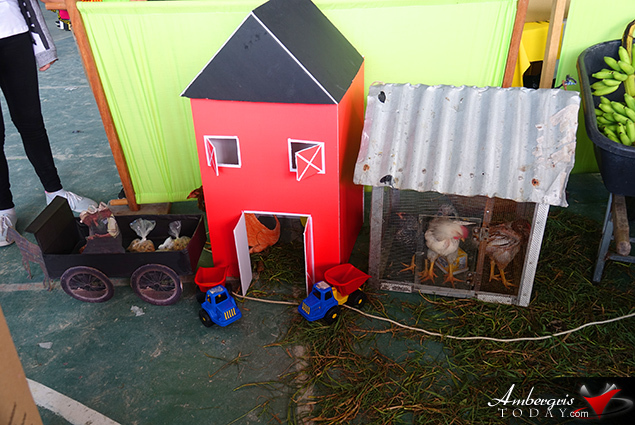 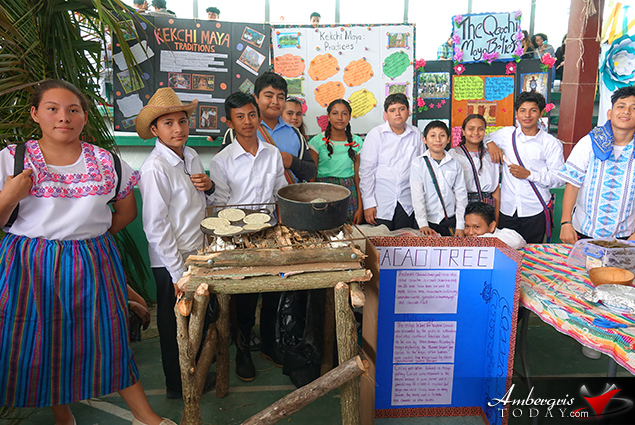 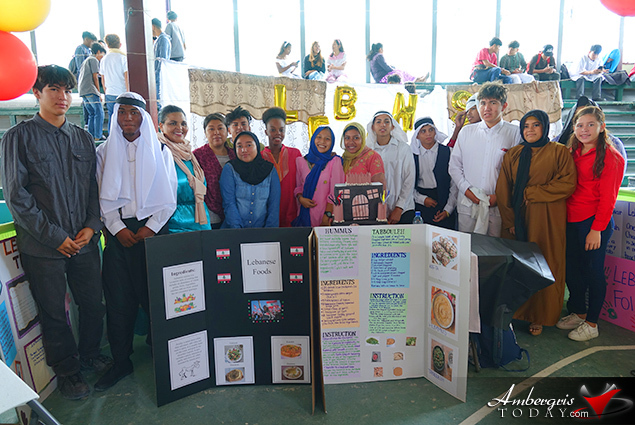 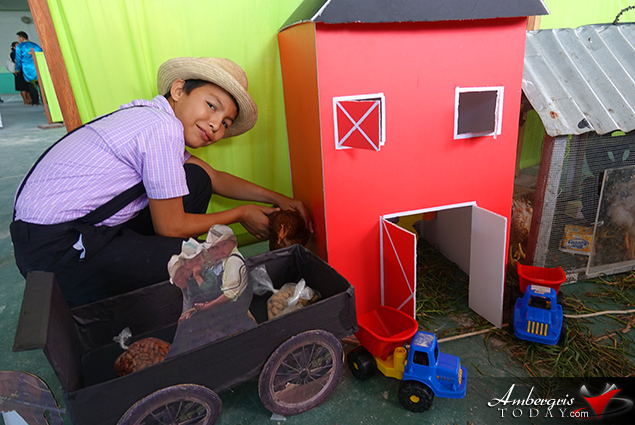 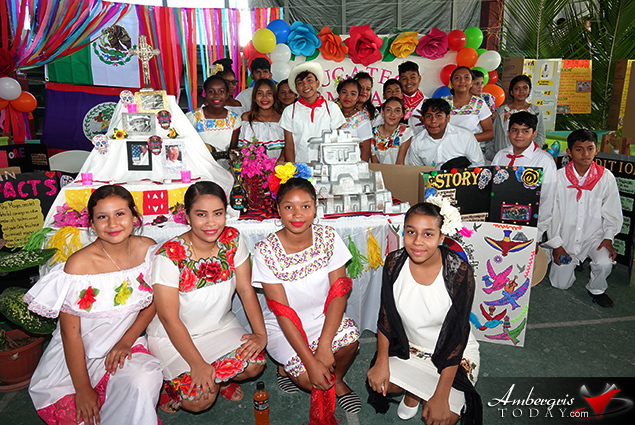 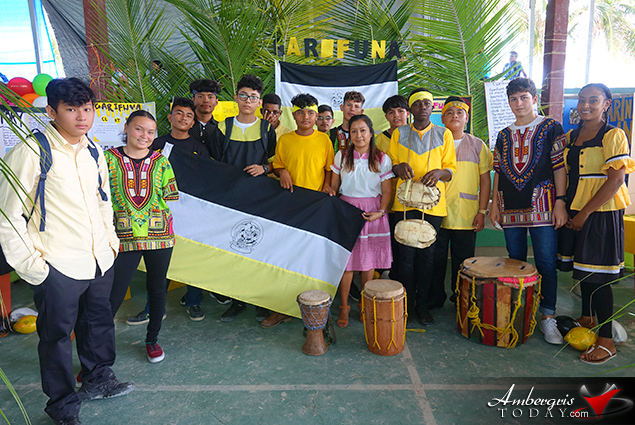 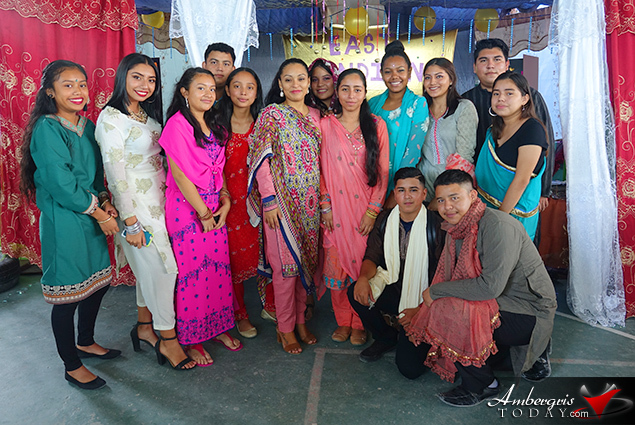 On Friday, November 16, 2018, San Pedro High School held a fun and educational Cultural Day Exhibit. 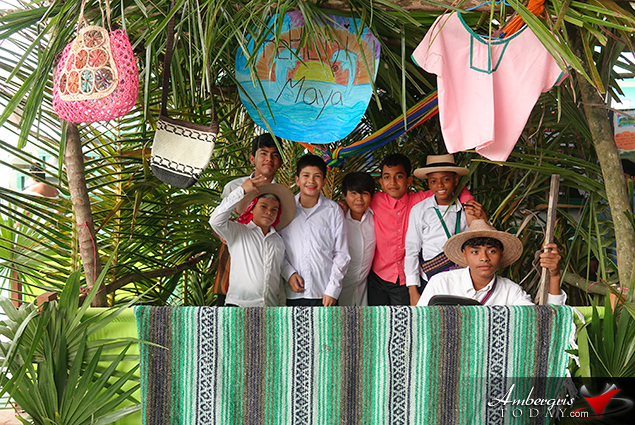 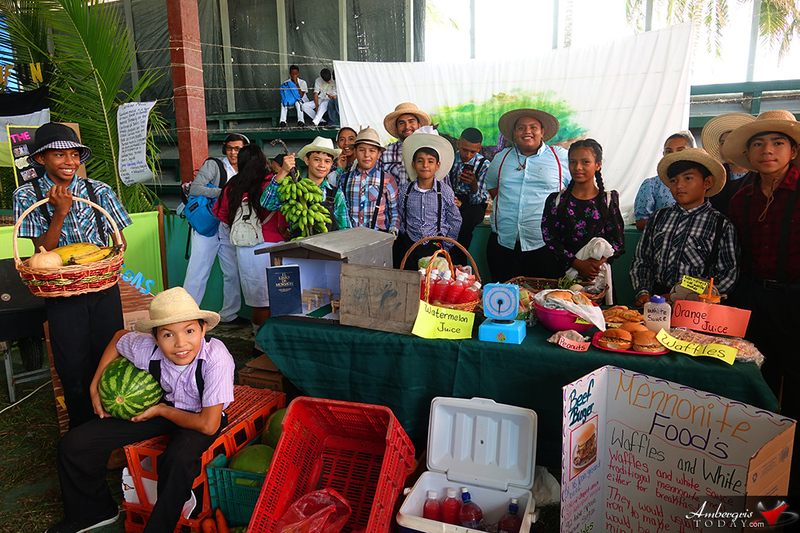 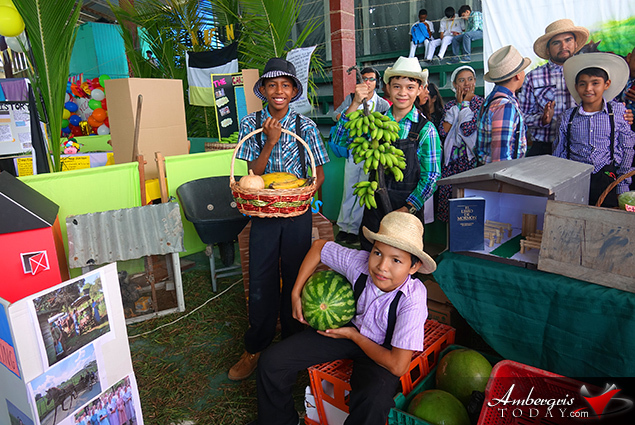 Students and teachers dressed up in all our different ethinic groups found in Belize. 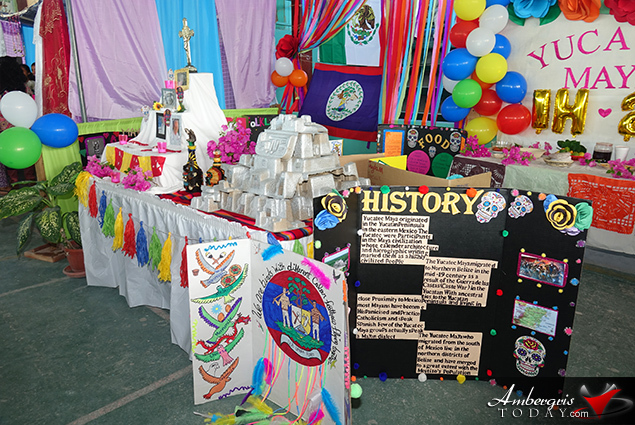 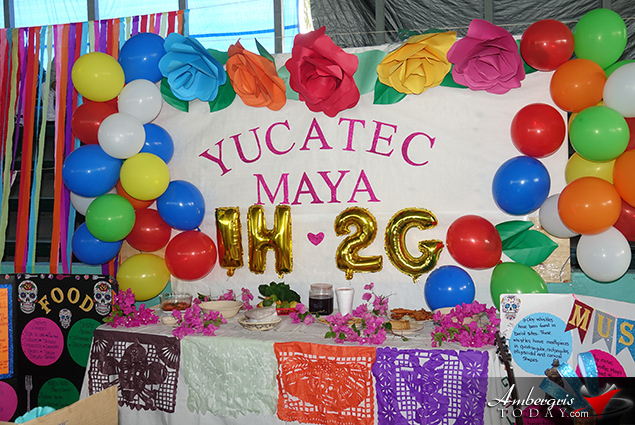 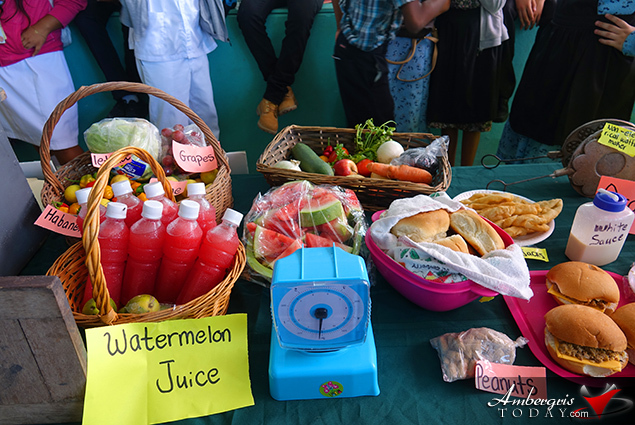 Display booths were decorated with items such as food as well with other traditional items. 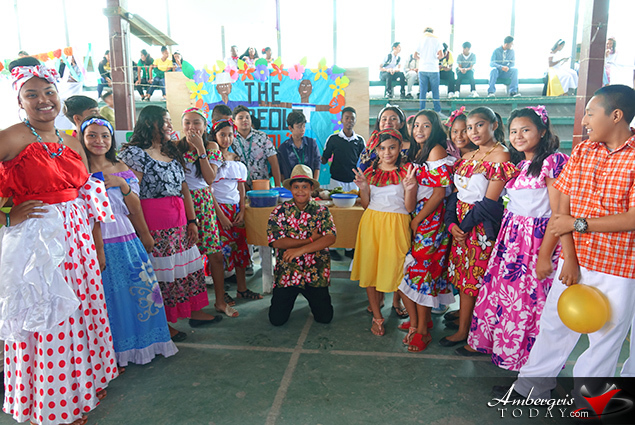 Students work ardously the entire week to set up the perfect display loaded with information as well as fun dances and skits. 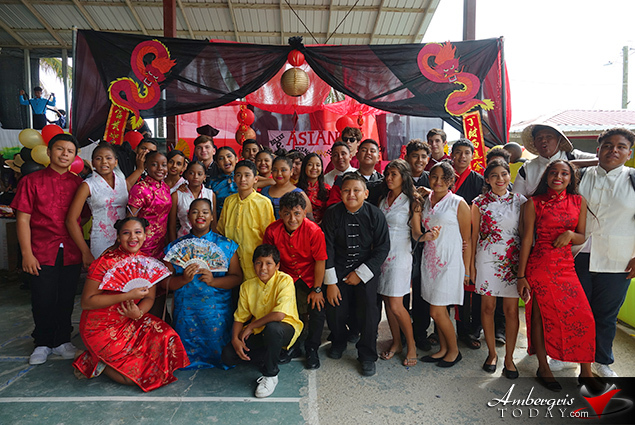 Here are some pictures of the cultural groups. 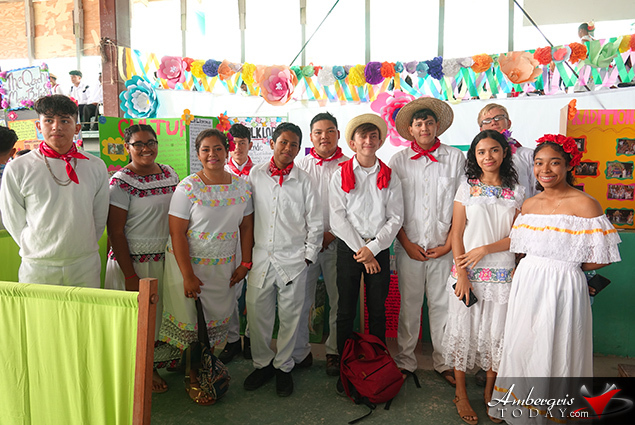 Puerto Azul: Belizean Paradise Or Theme Park?